A diamond in the rough!!! 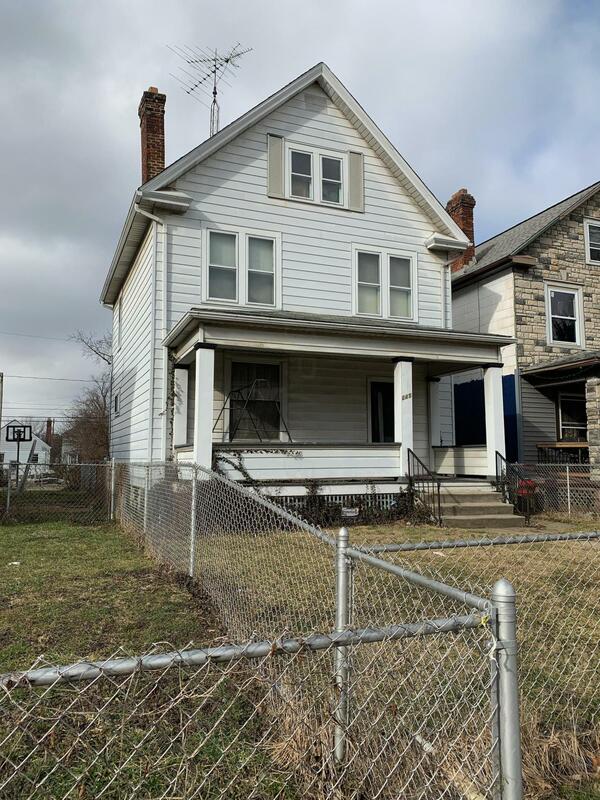 This is a rare, one owner property in Franklinton, well maintained, and ready to go for any owner or investor. Needs mostly cosmetics and flooring, A/C lines already in place with working a/c. Alarm system up to date, and bath connections on every floor. Get past the old carpet smell to see this one's potential. Huge attic space ready to be converted into usable space, this one is a gem!! !